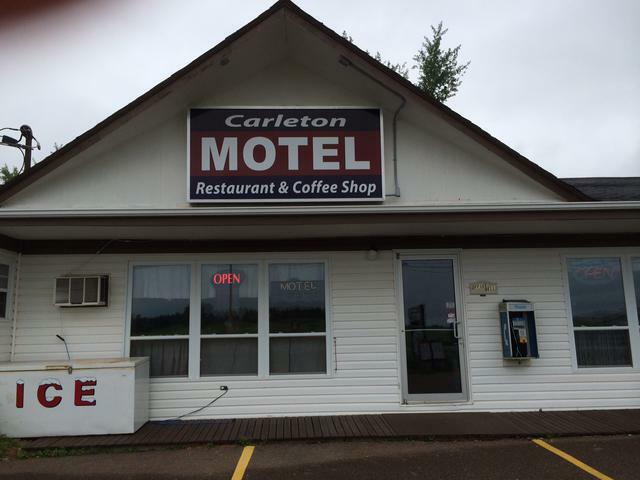 Carleton Motel and Coffee Shop was built in the 1961 but provides the accommodations of the 21st century. 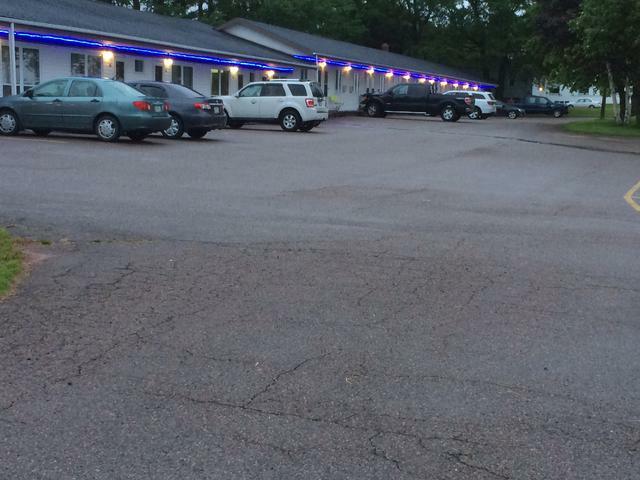 It's perfect for a relaxing getaway or a cozy overnight stay. Located just 2 kilometers from Confederation Bridge, the gateway to Prince Edward Island, you can do what your heart desires. From golfing, biking the Confederation Trail, swimming, shopping to just reading and relaxing there are endless possibilities! Other adventures is a historic tour of the Parlement Buildings where the founding fathers of the building of Canada met in 1864. Tour the Island for a look at all 18 lighthouses on Prince Edward Island. And also there is our famous Anne of Green Gables attraction for your enjoyment. 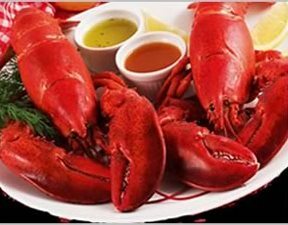 Centrally located, we are just 35 minutes from Charlottetown, or Cavendish, and just 20 minutes from Summerside. In the mornings, one of the Coffee Shop cooks will entice you with a delicious home-cooked breakfast. Made of your choice of eggs or pancakes, bacon, ham or sausage and juices, our own special blend of coffee, or tea our breakfasts are made to get your day started right. Or if you prefer, you can cook something for yourself in our fully-equipped kitchen unit.